I've thought about building a Van's RV for the last 20 years. After experiencing the sense of accomplishment and achievement restoring a Piper Cherokee, I've decided to build a Van's Aircraft RV-14A. 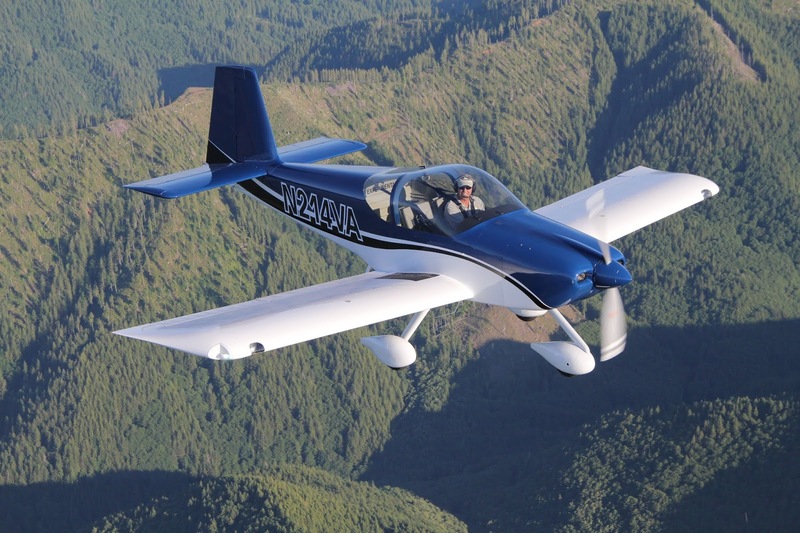 This blog is for tracking and memorializing the build of a Van's RV-14A Kit Built Airplane. 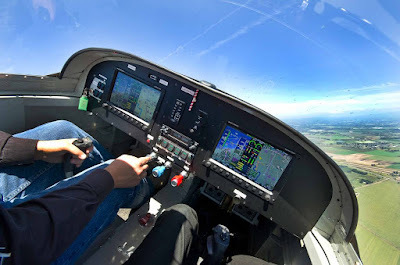 It will satisfy the FAA certification requirements in the "Experimental Amateur Built Aircraft" category as proof of the build. See the list of "RV-14 Builder Sites" on the right to see some of the many talented and dedicated RV builders!